It's a wrap! 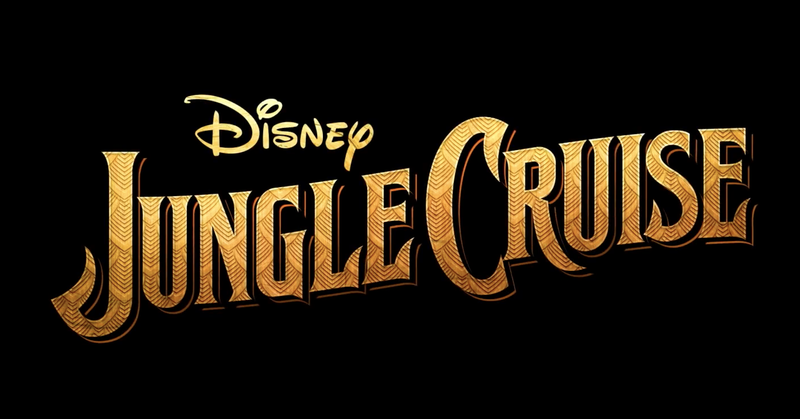 The Jungle Cruise movie has completed its production and Emily Blunt and Dwayne Johnson and the crew celebrate it in the video below! The movie is expected October 11, 2019! Here is the synopsis: "Set in the 1930’s during the Great Depression, Frank (Dwayne Johnson), a riverboat captain, takes a scientist and his brother on a mission into a jungle to find a tree believed to possess healing powers. All the while, the trio must fight against dangerous wild animals and a competing German expedition."